Under the policy "Our malls will never grow without local community development" we try to advance further togetherness with local communities. With the core philosophy from AEON Group, AEON MALL strives to build local society where everyone has a smile. Not only focus on doing our business, but we also care about the communities that we live in. 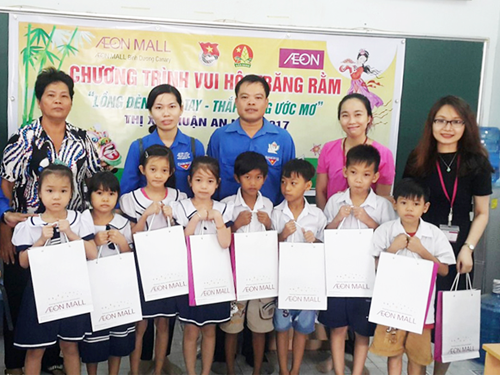 This Mid-Autumn festival, AEON MALL Binh Duong Canary presented many gifts to 200 children in homeless shelter in Thuan An – Binh Duong. This program attracted many philanthropists and sponsor to participate. 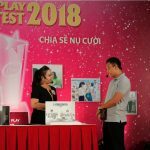 Each gift includes a notebook from Phuong Nam Bookstore, lanterns from ILA Binh Duong English Center, Phuc Long moon cake, Molly Fantasy gift card. And it aims to share the difficulties with the children, help them to have a happy and warm Mid-Autumn Festival. 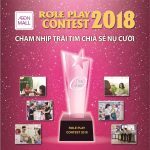 At AEON MALL Long Bien, we have put a donation box since November 2016 with the hope of contributing for the disadvantaged individuals, families in Long Bien district. With the help from our customers, we hope to bring a little support and hopefully they can overcome the difficulties soon. This money was given to Ms. Nguyen Thi Nhung – Chairwoman of The Red Cross Association of Long Bien District. 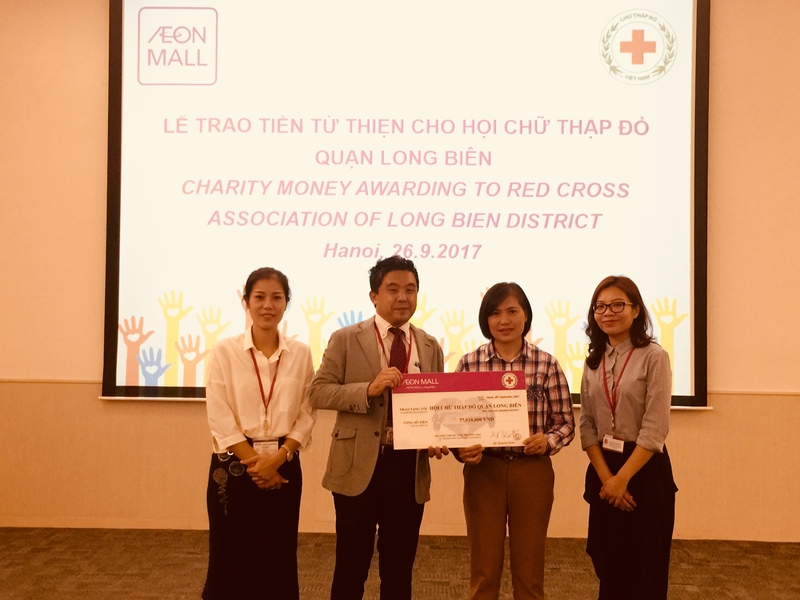 The association will provide support to disadvantaged individuals and households in Long Bien, and donate to the victims in the August flood in the central region. 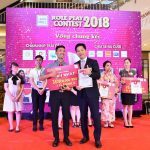 Also, AEON MALL Tan Phu Celadon has corporated with SOS Children’s Villages Vietnam to distribute brochure, give away small gifts, get sponsor from philanthropists… This is the first time SOS village organizes this event in a shopping mall but the result is much better higher than their expectation. With the aim to realize a sustainable society with local communities based on our basic principle, AEON MALL maintains close contact to share the corporate responsibilities and commit to meeting the needs of the local people.